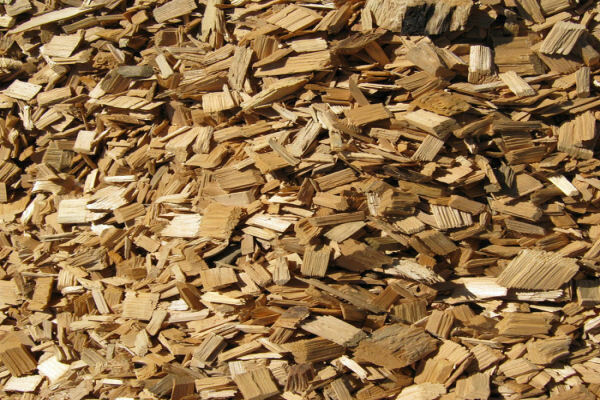 Fibertop® is engineered from a mixture of debarked wood straight from the sawmill. The ratio of small to medium and large size particles has been optimized to provide the maximum impact attenuation. While soft enough to be safe, properly installed Fibertop® is also firm enough to be accessible for persons with special mobility needs.